Q Radio have teamed up with Turkish Airlines and Chaka Travel to give you the chance to win! Fly from Dublin to Mauritius with Turkish Airlines and enjoy a 5 night holiday at the luxurious 5 star Long Beach Golf & Spa Resort. 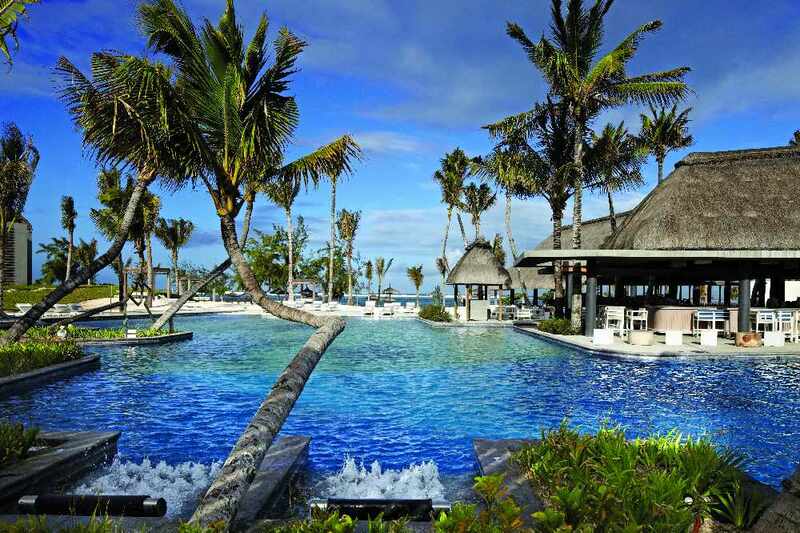 Enjoy the holiday of a lifetime on the paradise island of Mauritius and relax, dine and stay at the Long Beach Resort and Spa (accommodation is on a half board basis for two adults). You will enjoy a variety of complimentary land and water based activities including complimentary daily golf on the exclusive island of Ile Aux Cerfs. We are also giving you 22,000 Mauritius Rupee's to spend. Daily breakfast and dinner will be also provided, with a selection of four restaurants to dine in; you will be spoilt for choice! Simply answer the question below for the chance to WIN this holiday to paradise! Texts close at 12 Noon on Monday 21st November then Owen and Yazz could be calling you at 4.30pm on Monday’s Big Drive Home! Make sure to tune into Q Radio. Long Beach is a contemporary interpretation of a tropical heaven, an elegant and affable holiday resort featuring a unique blend of modern architecture and tropical landscape. A luxury resort where the Mauritian heritage is perfectly represented by its diverse cuisine offering: an exciting culinary journey from Europe to Africa, from the Indian Ocean to Asia. Over 1.3 km of white sandy beach, overlooking an unspoiled coral-reef lagoon and providing 109 square meters of beach space per room. A choice of 5 restaurants offering different dining experiences; four of them are included in the Half Board and Full Board room rate. Chaka Travel is a Luxury golf and honeymoon specialist for 21 years specialising in exotic travel around the world. 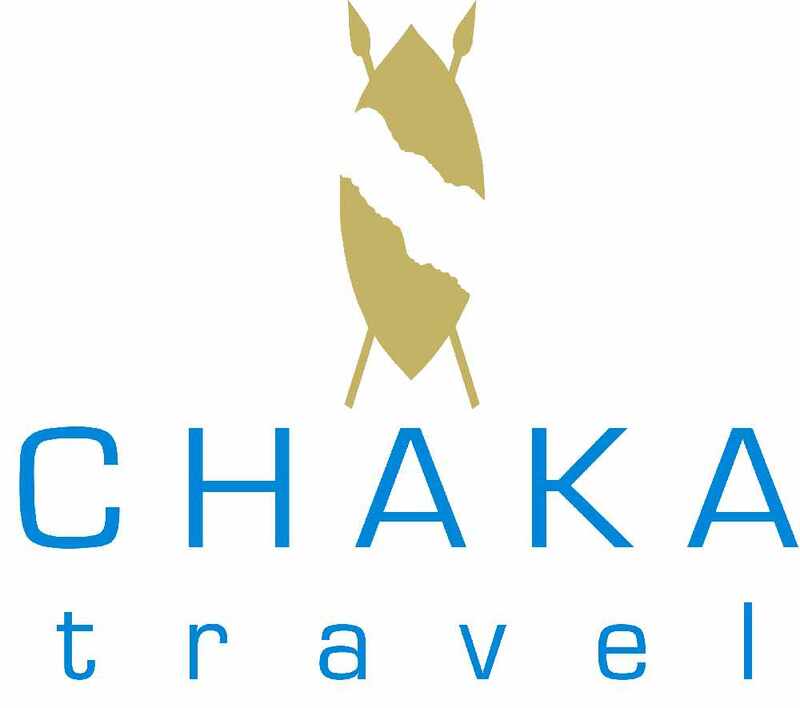 Find out more about Chaka Travel here. Winning prize is two return economy tickets to Mauritius from Dublin. All tickets are valid for 1 year effective from 1st of Nov 2016. All dates requested are subject to availability and blackout periods confirmation from Turkish Airlines. 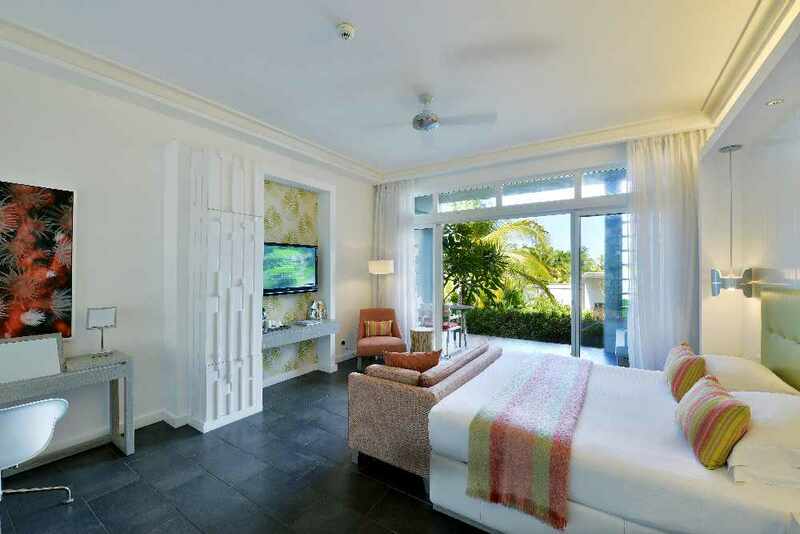 5 nights’ accommodation for 2 people on a Half Board basis in the lead in room category at Long Beach Golf & Spa Resort. The prize is subject to availability at the time of booking and will be valid until 30 November 2017. The following blackout periods will apply: Christmas, New Year and Easter.